As a business owner, you’re constantly looking for new ways to stretch a dollar while improving quality, speed, or another aspect of the service you provide. These days, ecological responsibility is an important part of a company’s reputation and legacy, and more than ever before, customers are making buying decisions with sustainability in mind. That’s why we wanted to provide owners and managers ideas for creating a more sustainable business using paper. Whether you run a retail store, a restaurant, or a corporate office, the following steps can be carried out one at a time or simultaneously to impact the amount of waste produced. Not only could this result in cost savings in the short term, but it could also provide valuable marketing fodder for businesses seeking to appeal to an eco-conscious public. This is as simple as it gets, but in the fast paced atmosphere surrounding most businesses, it can be simpler to throw everything in the trash than to worry about separating items. 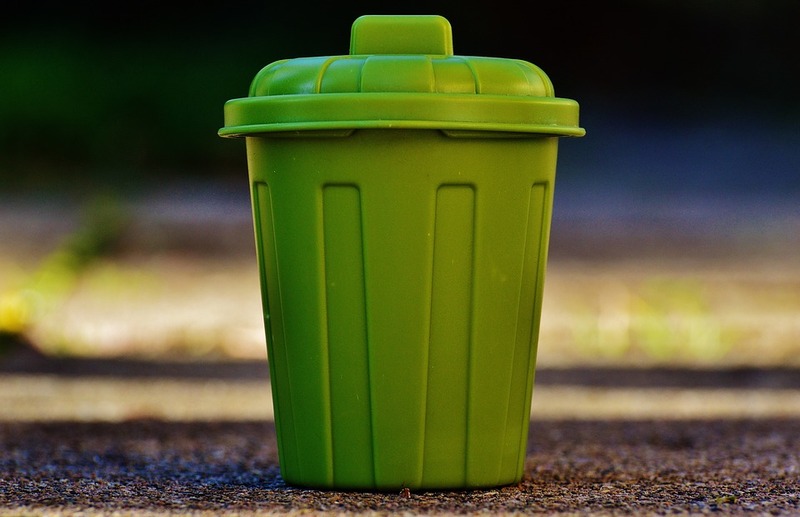 These days, though, most employees and customers are used to separating out recyclable materials at home, so doing so when they’re at work or visiting your office won’t be a major stretch. The key to making this happen is to provide adequate recycling bins for staff and customer use, and putting up clear signage that helps everyone easily determine which items need to be recycled. There are many kraft paper uses that apply to a variety of businesses, and paper suppliers provide paper made partially or completely from recycled material. By choosing recycled paper products whenever possible, you’re supporting the recycling infrastructure, and reducing the number of new trees that are required for new paper. This is an especially valuable marketing asset as well. People understand the value of using recycled paper products, and it allows you to advertise your company’s focus on sustainability. This can be promoted using signs and/or other messaging or by having “Made from 100% recycled material” printed on the paper products your customers see. For business events such as trade shows and banquets, traditional linen tablecovers require a tremendous amount of energy to manufacture and maintain. A more eco-conscious alternative that many businesses are turning to are paper table covers. A table or display cover made from kraft paper or butcher paper can maintain a sophisticated style while being less expensive to purchase and maintain, and having a lower impact on the environment over its lifetime as it requires no laundering and can be recycled when it’s thrown away. Depending on the need, such as product wrapping paper or tear-off bulletins, many businesses can benefit from adding a custom printed message to recycled kraft paper rolls or sheets. Remember that modern professional printing options like flexographic printing can allow for both small and large order volumes. This is possible for a reasonable price compared to the cost of accomplishing the task in house, using paper, ink, and valuable time. Much of the waste generated by businesses comes in the form of packaging. Whether it’s Styrofoam or inflatable plastic protecting items in a box, countless materials are used day-in and day-out to ensure businesses run smoothly. In most cases, the packaging provided by suppliers and distributors is standardized. However, if possible, requesting that your supplies be sent with minimal packaging usually require very little effort or time on the sender’s part, and many businesses are willing to comply. Likewise, using recycled paper products wisely for packaging can reduce shipping weight and excess material to cut down on transportation energy and waste. If you liked this list of ideas, you’ll probably really appreciate our report, 7 Myths and Facts About Paper’s Impact on the Environment. Download it for free below.